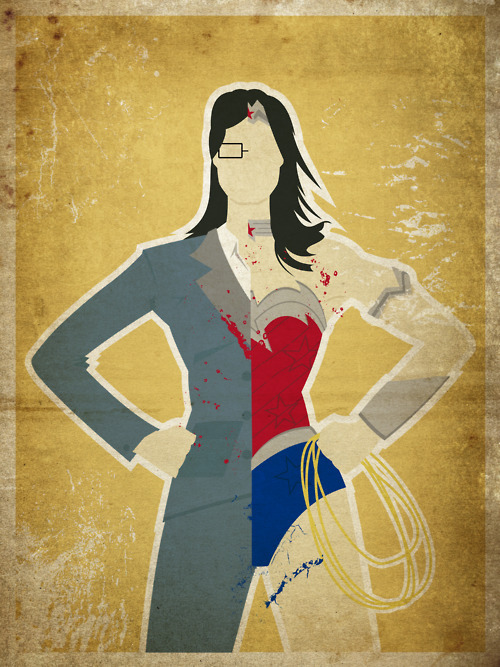 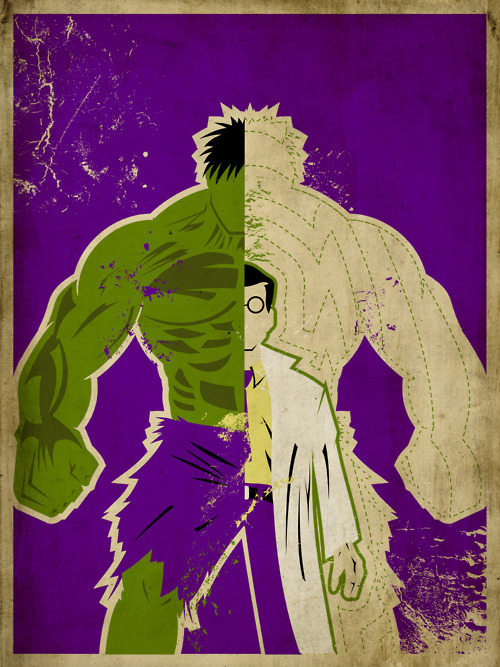 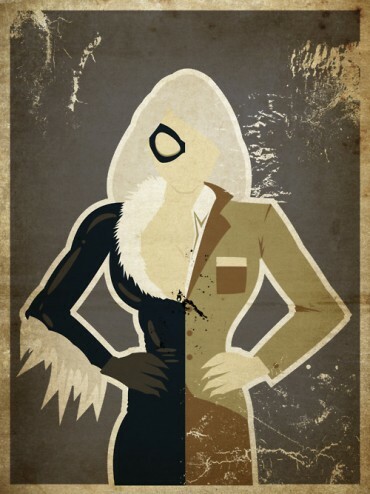 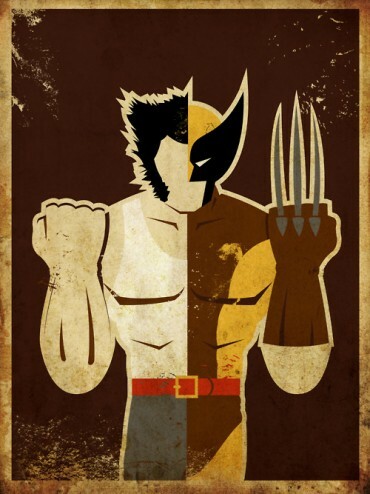 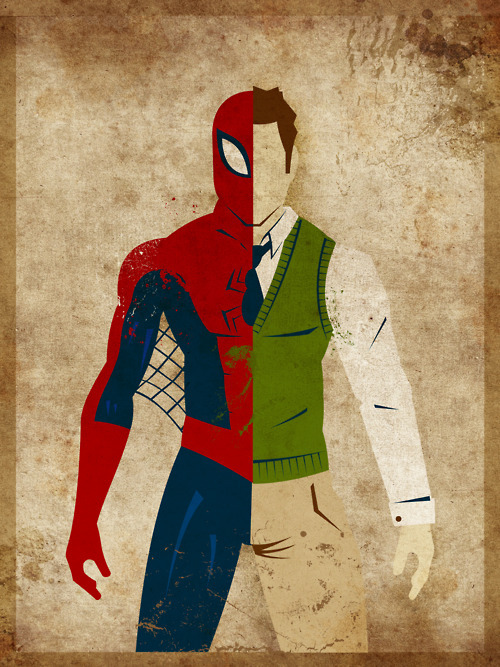 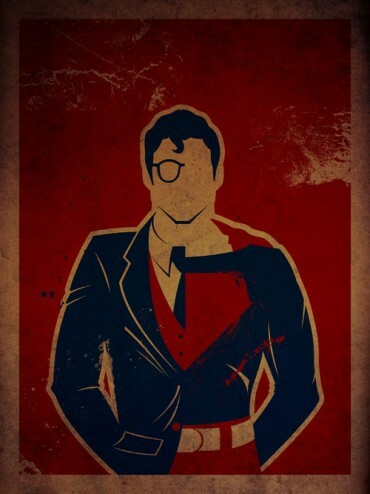 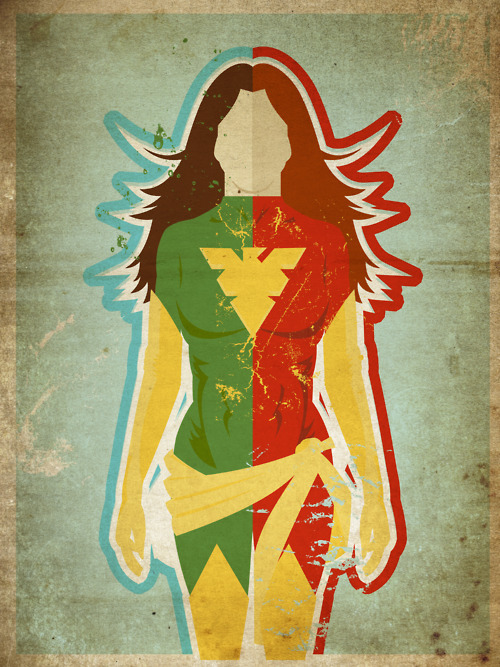 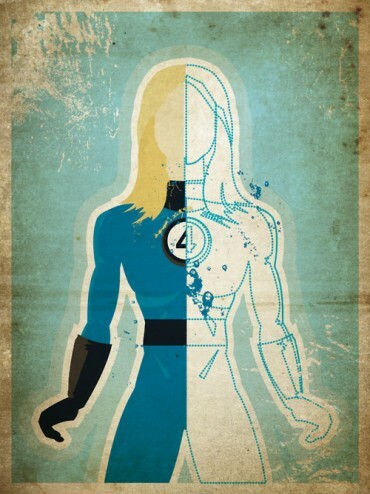 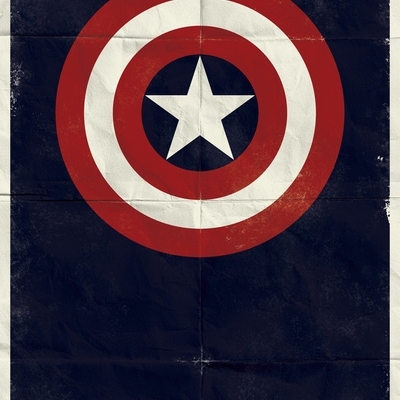 Here’s a series of superhero art created by artist Danny Haas. 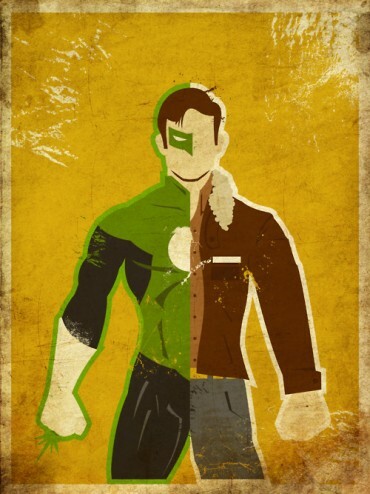 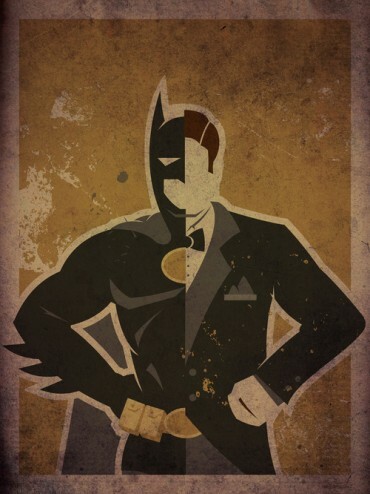 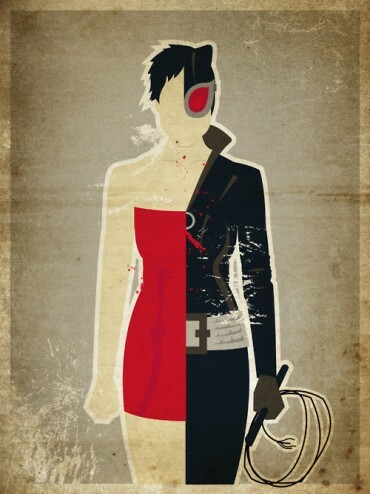 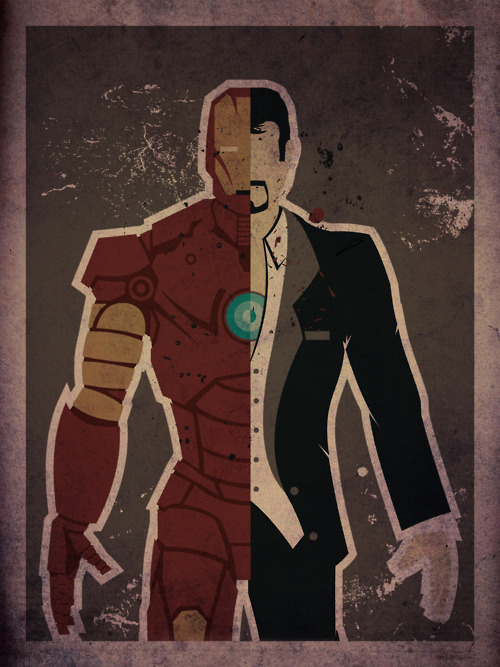 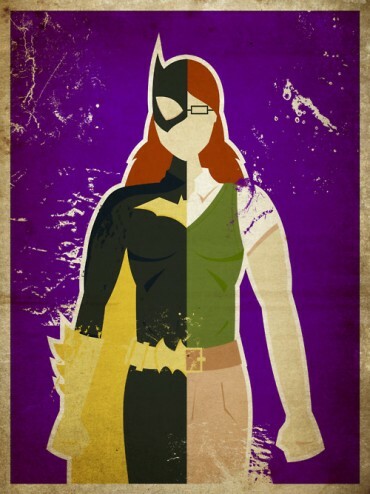 Each superhero’s secret identity is revealed a la Two-Face. Check out the men and women of the comics, including Spider-Man, The Hulk, Batman and many more. 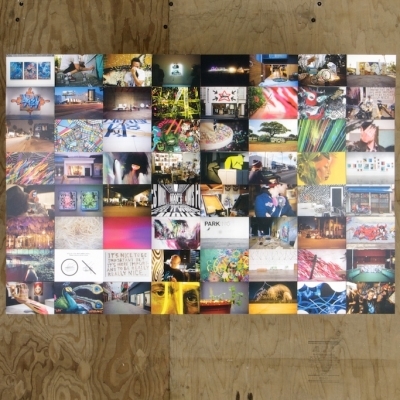 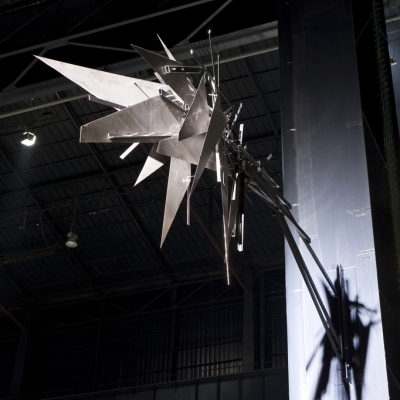 Each art piece can be purchased here.